Most people do their best to steer clear of potholes. Waterfowl, on the other hand, seek them out for survival. In this case, potholes are shallow wetlands that provide prime breeding habitat for millions of North America’s migratory birds. Thanks to funding accessed through the Migratory Bird Treaty Act, and significant support from three generous philanthropists, DUC is keeping more of these productive potholes on the Canadian Prairies. Over the past three years, DUC accessed $15.48 million through the Migratory Bird Treaty Act that resulted from the 2010 Deepwater Horizon Oil Spill. Funds were used to protect 29,180 acres (11,809 hectares) of prime wetland and surrounding habitat. Of these protected areas, 3,830 acres (1,550 hectares) were restored. This returns important habitat back to the landscape where it provides a host of other environmental benefits. Clean water, flood and drought prevention as well as recreation opportunities all flow from these projects. If it seems unusual that projects in the Prairies are being funded with legal settlement money from an event that took place in the Gulf of Mexico, it’s not. Results of the Migratory Bird Treaty Act funding will benefit waterfowl conservation for generations to come. But accessing the money wasn’t easy. Before applications could be approved, DUC needed to match the grants dollar for dollar. 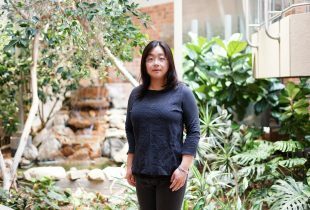 “Support from our donors was the only way we could secure these all-important matching funds. Until three generous individuals stepped up, we had no way to access the funding available,” says Stephens. 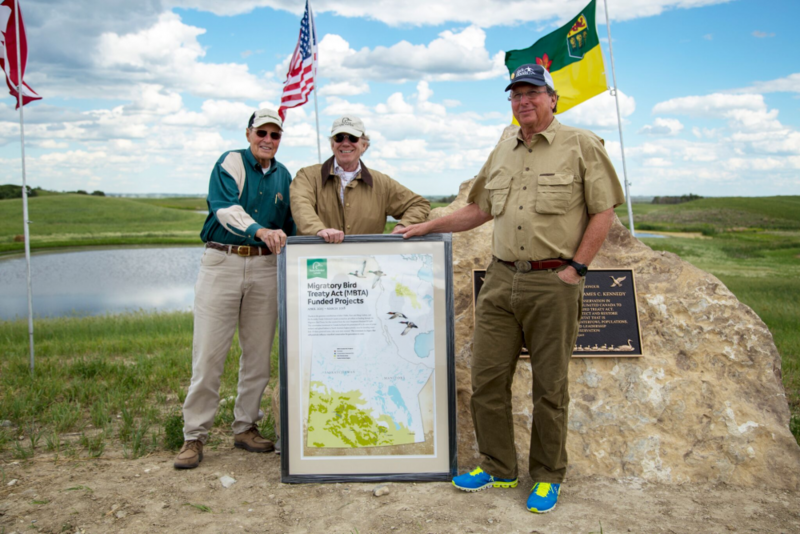 Long-time supporters and philanthropists John Childs, Dave Grohne and Jim Kennedy recognized the funds could radically advance wetland conservation in the Prairie Pothole Region. In an incredible show of support, these three donors stepped forward with donations of $3 million USD each. This provided nearly all the match needed for the total amount of Migratory Bird Treaty Act funds available to DUC. 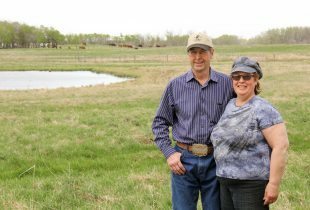 “John, Dave and Jim have quite simply been the most stalwart supporters of conservation work on behalf of ducks in the Prairie Pothole Region of all time,” says Stephens. 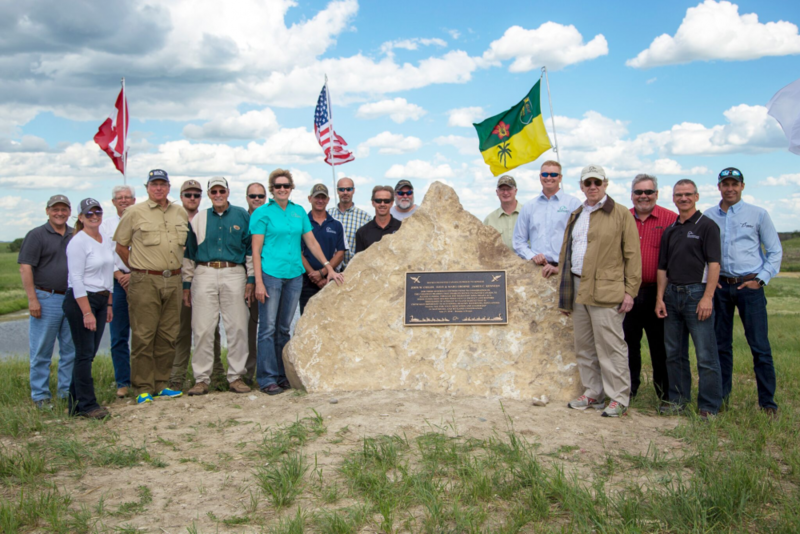 In recognition of their support, DUC dedicated the Reineke A. project in Saskatchewan’s Dana Hills in their honour. 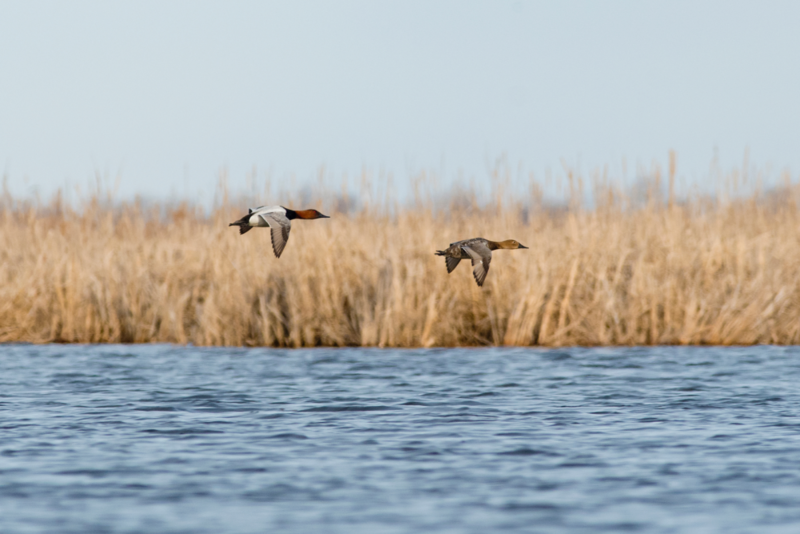 It represents some of the most productive waterfowl breeding habitat in North America, found in an area where substantial wetland habitat loss has occurred—and continues to occur. The Reineke A. project is located approximately one hour east of Saskatoon, Sask. 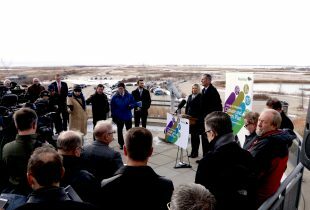 Thanks to the vision and generosity of John Childs, Dave Grohne and Jim Kennedy, more of Prairie Canada’s productive potholes will remain on the landscape. Donation matching means that even small donations can be multiplied to make a big difference for wildlife and our environment.